The Leadership in Educational Administration Doctorate (LEAD) Ed.D. program prepares future leaders for leadership positions throughout the education system. Do you want to advance your career without having to leave your job? This program provides a unique path for students interested in becoming educational leaders with a curriculum that links research with practice. Ultimately, graduates are prepared for careers and advancement as leaders at the school, district, state, and national level. 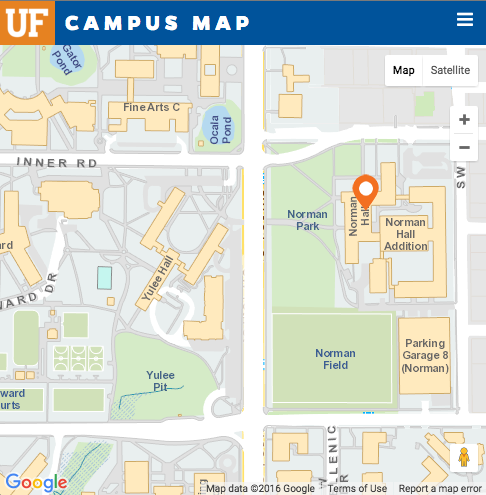 The unique blended format offers classes online, with students attending up to three weekend meetings per semester held on the UF campus in Gainesville, Florida. We admit students to the blended LEAD program annually. 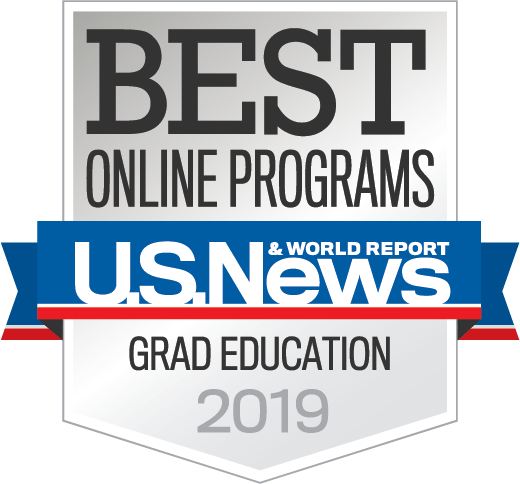 The next cohort is expected to begin Fall 2019. Typically, the degree can be completed in four years of part-time study. NOTE: If you’re looking for the LEAD Higher Education Ed.D. program, please visit the Higher Education website. Candidates for the Blended Ed.D. Program may be subjected to an interview for further evidence of program fit and scholarly potential.